Yunnan Baiyao capsules for dogs, also sometimes known as Yunnan Paiyao, is a traditional Chinese medicine which dates back to 1902 when it was first created by Dr. Qu Huanzhang in China's Yunnan province. Based in Hong Kong, we have been selling original Yunnan Baiyao capsules to our customers all over the world since 2012. Buy Yunnan Baiyao capsules with confidence here with direct shipping to Australia and worldwide. There are many dogs that suffer from cancers with the symptoms of bleeding or hemangiosarcomas. We all want to help our lovely pets with stop bleeding. It seems that Western medicine does not provide any convenient solution but luckily there is a Chinese medicine that can potentially help. 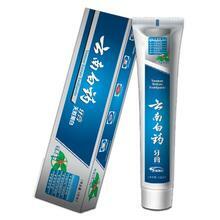 Yunnan Baiyao has been shown to decrease liver bleeding in lab animals. 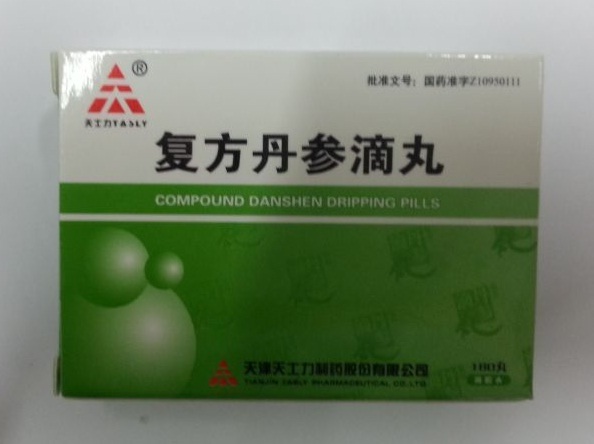 Rabbits and ponies who took Yunnan Baiyao capsules orally, show to decrease bleeding times. For dogs under 10 lbs, 1 capsule orally one time per day. For dogs from 10 to 30 lbs, 1 capsule orally two times per day. For dogs above 30 and less than 60 lbs, 2 capsules orally two times per day. For dogs above 60 lbs, 2 capsules orally three times per day. 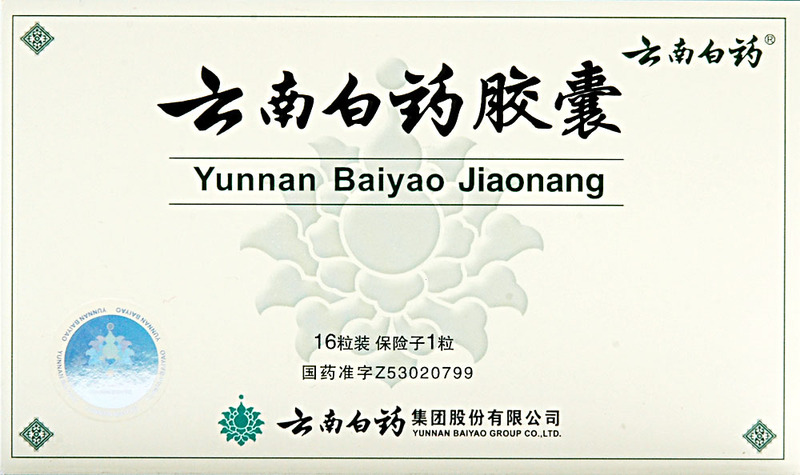 Yunnan Baiyao capsules is primarily used to stop bleeding and to improve circulation. 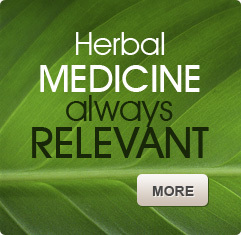 It can also relieve pain, remove toxins from the blood, and reduce swelling. It is frequently used in first-aid applications for traumatic injuries such as gunshot or knife wounds, and is also administered to victims of car accidents. Chinese surgeons often recommend that their patients take Yunnan Baiyao for up to five days prior to an operation, as studies have shown that it can reduce the amount of bleeding. 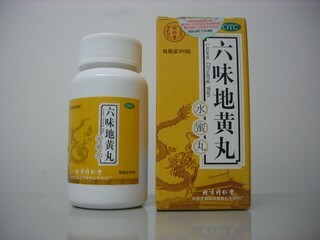 Yunnan Baiyao capsules is also often applied post-op, as it can help to speed the healing process. 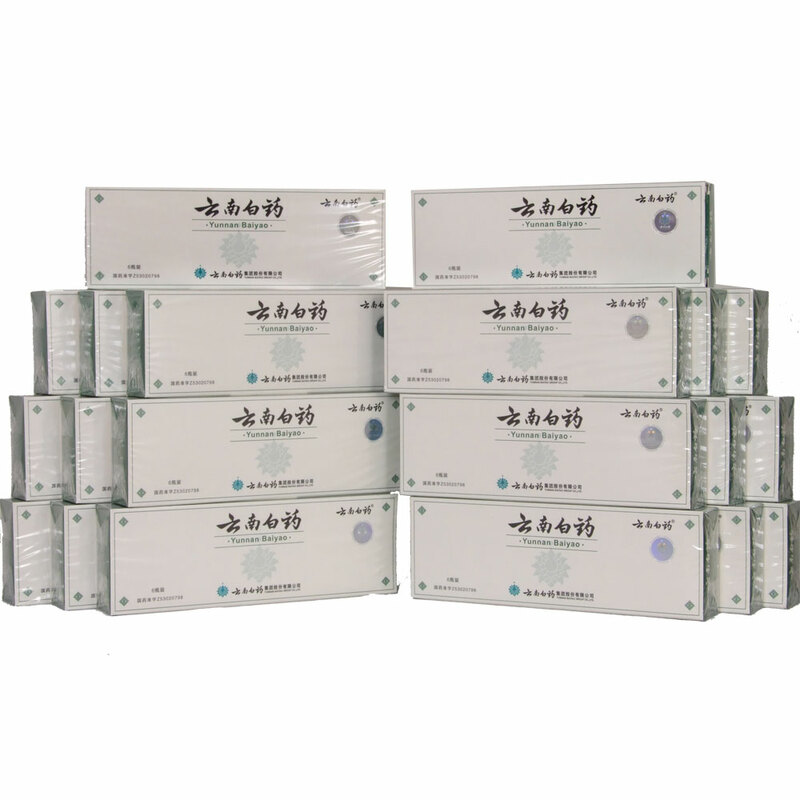 While Yunnan Baiyao capsules can be applied externally in the form of a powder or plaster, the capsule form is the most convenient and accurate dosage to be used internally. A recommended dose for adults consists of one to two .25 g capsules taken four times daily, with no more than two capsules (.5 g) being taken in a four-hour period. Traditional Chinese medicine recommends that Yunnan Baiyao capsules be taken with warm water for bleeding and with wine to reduce swelling. Children ages 5 to 12 may take half the recommended adult dosage, while children aged 2 through 5 should have a quarter of the adult dose. We ship Yunnan Baiyao to Australia, Queensland, Victoria, Norfolk Island, New South Wales, Perth, Hobart, Adelaide, Brisbane, Canberra, Darwin, Gold Coast–Tweed Heads, Newcastle–Maitland, Wollongong, Geelong, Townsville, Cairns, Darwin, Toowoomba, Ballarat, Bendigo, Launceston, Albury–Wodonga, Sydney, Melbourne, America (USA), Los Angeles, NYC, Brazil, Chile, France, United Kingdom, Canada, New Zealand, Spain, Mexico, Argentina, South Africa and other places. Yunnan Baiyao is not recommended for pregnant women or for anyone suffering from an irregular heartbeat. In most cases, if the medication is not proving itself effective within three days, it should be discontinued, although this does not apply if it is being taken on a doctor's advice. 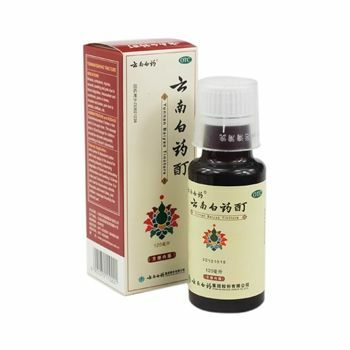 Yunnan Baiyao has few side effects if taken as recommended, and the medication as packaged is also gluten-free.